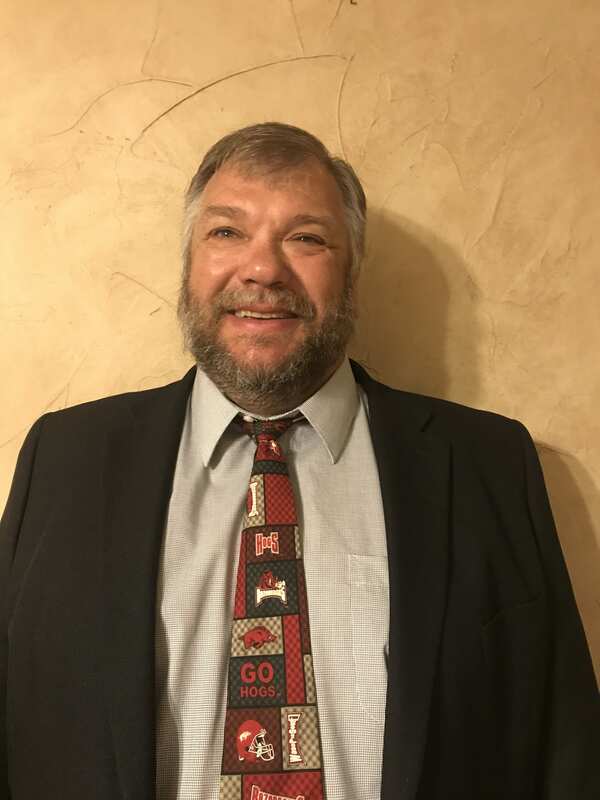 Tony has worked extensively in the areas of crude atmospheric and vacuum distillation, many types of hydro-processing, as well as general hydrocarbon fractionation. Tony has co-authored two papers that were presented at AFPM annual meetings and included in other industry publications. Early in his career, Tony had the distinct honor of working for Petrofac while being mentored by the one and only Ralph E. Martin. Tony has held various positions from Process Engineer to Vice President in his 30-year career for Howe-Baker Engineers, Petrofac, CB&I, KP Engineering. and Primoris Design and Construction. He is currently Chief Process Engineer for Primoris Design and Construction in Tyler, Texas. Tony is a registered Professional Engineer in Texas and Oklahoma and a member of AIChE.